Mark heard about the race through his running coach’s client. 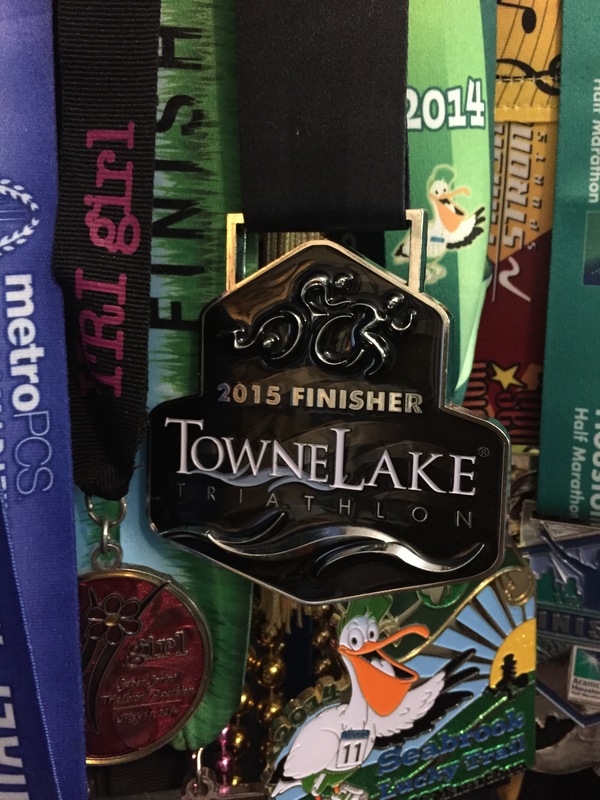 It took place on Labor Day, and there was an Olympic distance course and a sprint. Knowing full well my open water handicap, I went for the sprint. 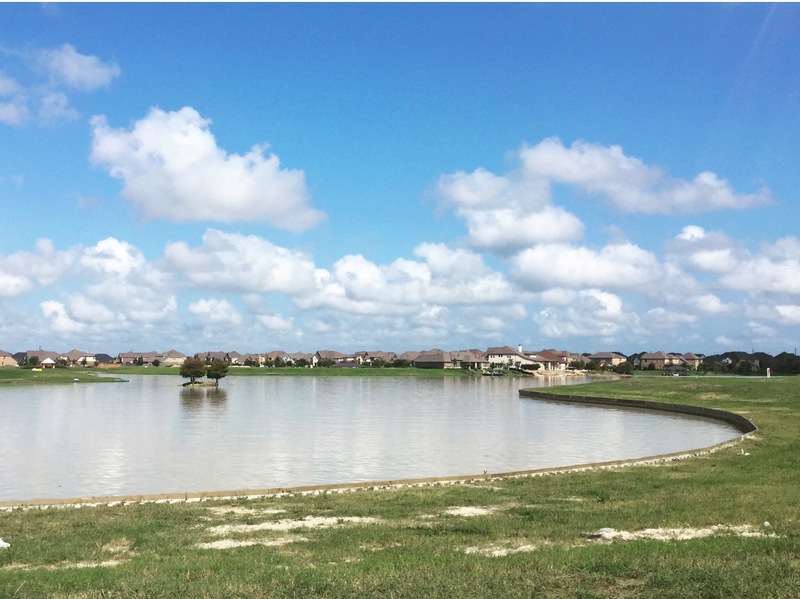 The setting was a small man-made lake in the subdivision of Cypress (a suburb of Houston) called Towne Lake. I geared up for the first time in what seemed like a lifetime, and tried my best to get a good night’s rest. Don’t let the pretty photo deceive you. The water was oxidized-avocado green once in it, and I couldn’t see an inch in front of my face when I was swimming. Though untrained and vastly overweight on a swampy, ninety-three degree day with ninety percent humidity, I gave the bike and the run my all. To top it off, I didn’t finish last (or second-to-last) in my age group! I placed 20 out of 27. I’d be displeased with that had it been a run, but I was just thankful to have not backstroked the entirety of the swim leg! 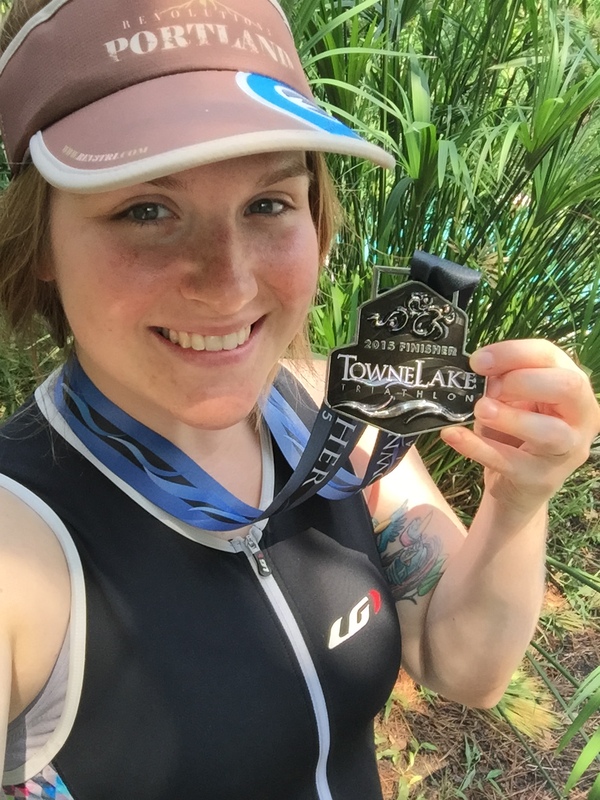 I was so happy to add another medal to my collection, and I’ve even signed up for another race, in less than two weeks! Boom! Congratulations!! Reading between the lines it sounded tough so you should be proud of yourself. What are you working on (and how) in order to max the next one? Thank you! The toughest part for me is focusing on my form in the swim and not freaking out in the open water. The fear is completely visceral, so I’m really just going to have to spend more time in the lake and get over it. Along with that, I’m undeniably out of shape and overweight. This is just the beginning of me getting back into endurance racing, and I think working on those two things are good starting points. It’s a lot easier if you know what you got to do. 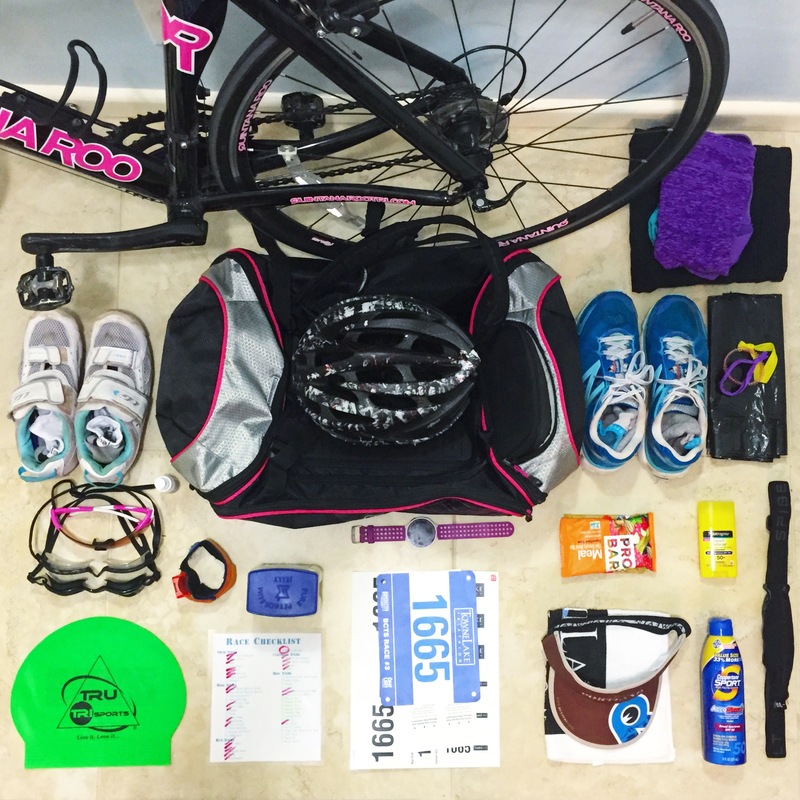 In my experience fitness gives you the time to focus on form so all the other training you do with running and cycling will help…and don’t forget nutrition! Never shying away from an adventure… You rock!